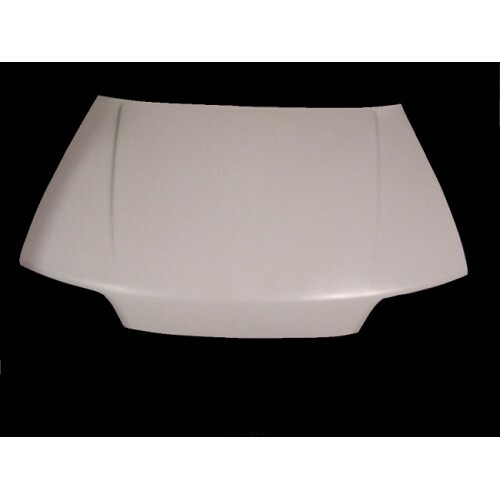 OEM style bonnet manufactured in high quality fibreglass with a high build primer finish. The bonnet is supplied with the underneath skeleton, catch fixings are also supplied. 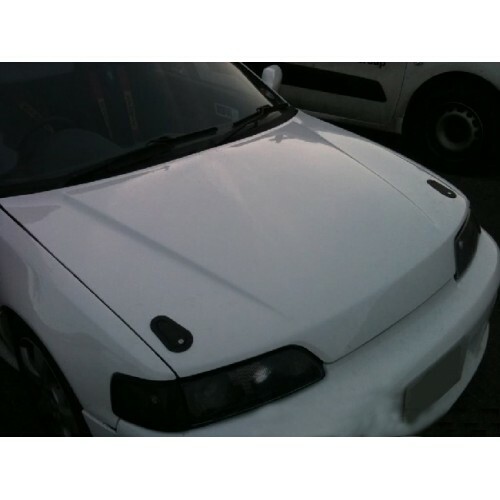 We do advise the use of bonnet pins with this product.